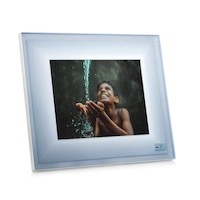 Our website is divided into photo frames, smart frames and digital signage guides. 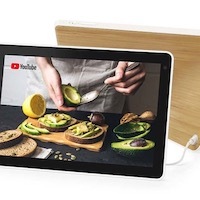 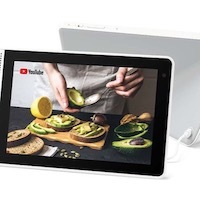 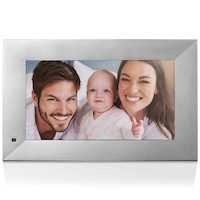 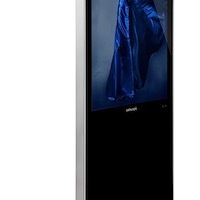 Digital photo frames have improved a lot in recent years, high quality screens and wifi cloud connectivity are now the norm. 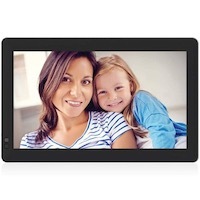 Read our guide on buying a digital photo frame to find the right one for you. 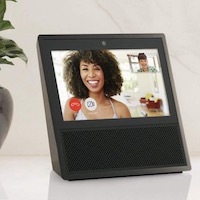 A new bread of Smart frames or displays have Google Home or Amazon Alexa built in - letting you not only control your home but also view photos and videos on their displays. 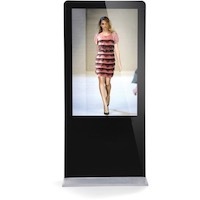 Commercial use Digital Signage in shops, malls and restaurants is essential in informing your customers of what products and services you offer.